We are connected to many health professionals in the Boston and MetroWest area that provide us with their expertise when we need it. We are proud to have them in our "corner." We call it a consulting committee because, unlike an advisory board, we do not have meetings nor do these health professionals advise us on the direction of our business. Click on the name of each person to learn more. Dr. ​​Wayne L. Westcott, Ph.D. , is professor of Exercise Science and Director of Fitness Research at Quincy College. He has written 28 books on physical fitness, and has given weight loss lectures at numerous national meetings, including four international conferences on obesity at Harvard Medical School. Wayne has been a pioneer regarding the effects of "High Intensity Strength Training" and its favorable effects on body composition (in the absense of aerobic exercise and dietary changes). Wayne is also on the advisory board for Prevention and Shape magazines. 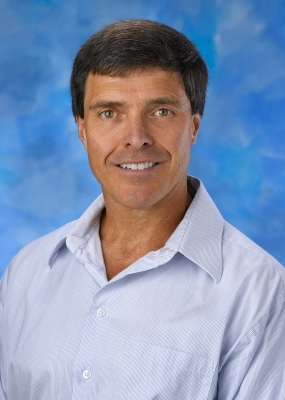 Dr. ​​​Michael M. Reinold , PT, DPT, SCS, CSCS is considered a world-renowned leader in the field of sports medicine, rehabilitation, fitness, and sports performance. 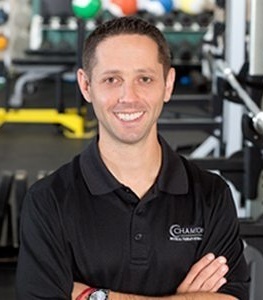 As a physical therapist and certified strength and conditioning specialist, Mike uses his background in sport biomechanics, movement quality, muscles imbalances, and manual therapy to specialize in all aspects of human performance. 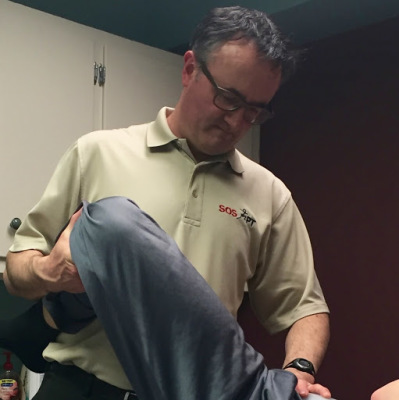 Mike had worked for the Boston Red Sox for many years as Head Athletic Trainer and Physical Therapist before opening a private practice in Boston, MA. He was a member of the 2007 World Series Champion team and focused on keeping pitchers healthy and rehabilitating players back to peak performance. Tim came to Boston in 1990 following his Physiotherapy education and early working years in Glasgow, Scotland. He obtained advanced training in Orthopaedic-Sports PT through MGH Institute of Health Professions and from extensive continuing education courses. In addition to his clinical practice Tim also serves as Adjunct Faculty at the MGH IHP Graduate Programs in Physical Therapy, Boston, MA. He has authored The Hip Handbook , several book chapters, monographs and research papers. 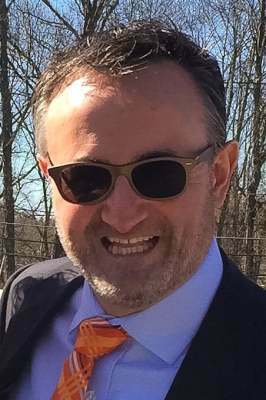 Tim has practiced in Wellesley, Massachusetts since 1998: for 7 years in practice at Orthopaedic Physical Therapy Services, Inc. (OPTS) with Daniel Dyrek, DPT and since 2005 in his own practice: SOSPT, Inc (Spine-Orthopaedic-Sport Physical Therapy). Dr. Fagerson treats all types of musculoskeletal problem in all regions of the body and is often consulted to solve the "challenging case!"